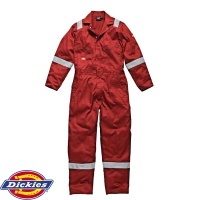 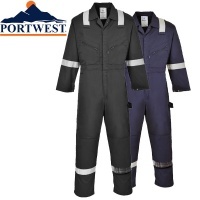 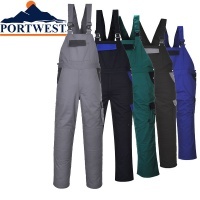 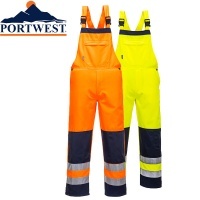 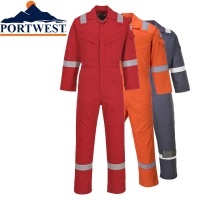 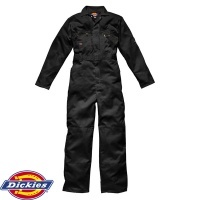 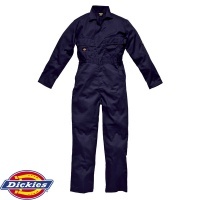 Our selection of knee pad pocket coveralls are perfect for jobs that are hard on the knees!! 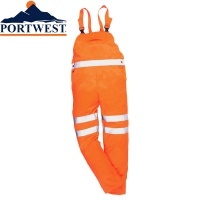 They feature a knee pad pocket that gives the option of inserting knee pads if and when required. 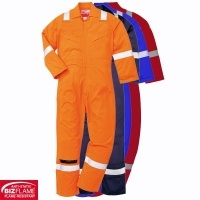 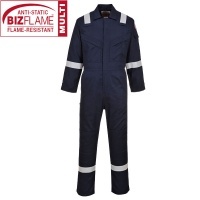 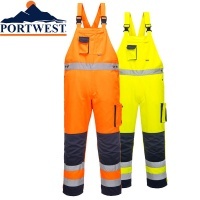 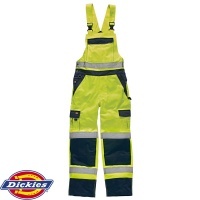 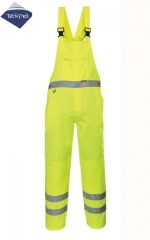 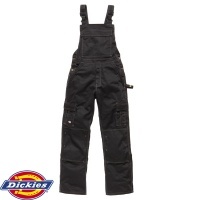 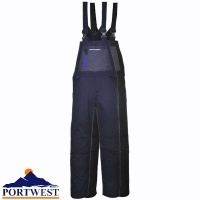 We not only offer knee pad pocket coveralls, but also knee pad pocket bib and brace.